Learn how to skateboard with the highly qualified ASF Skateboard Coaches. Learn the basics, improve your skills, land new tricks and have fun at the Skate Park! Some helmets and skateboards will be provided. 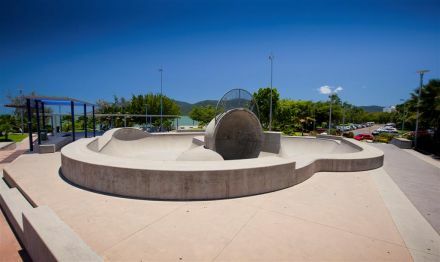 Bring a friend or family member and make use of Cairns' amazing Skate Park on The Esplanade.